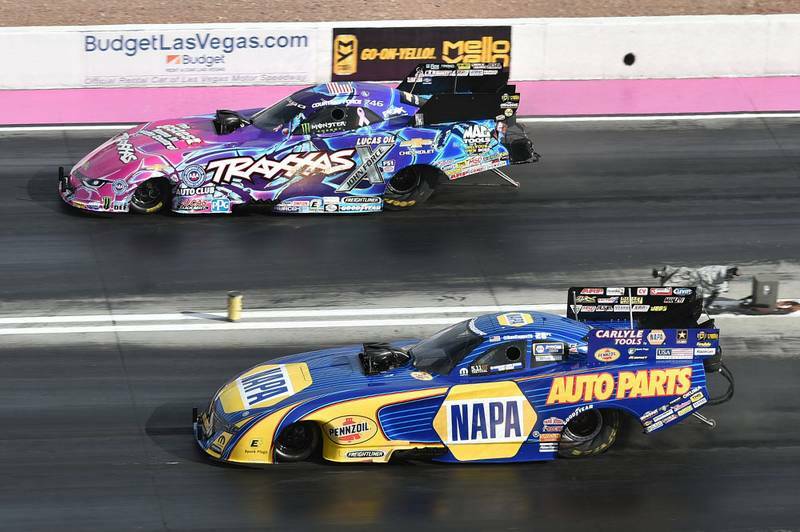 LAS VEGAS (Oct. 30, 2016) – Rahn Tobler formulated a plan for how NAPA AUTO PARTS Funny Car driver Ron Capps could win his first NHRA Mello Yello Drag Racing Series world championship. First, get more of those “little points” in qualifying. 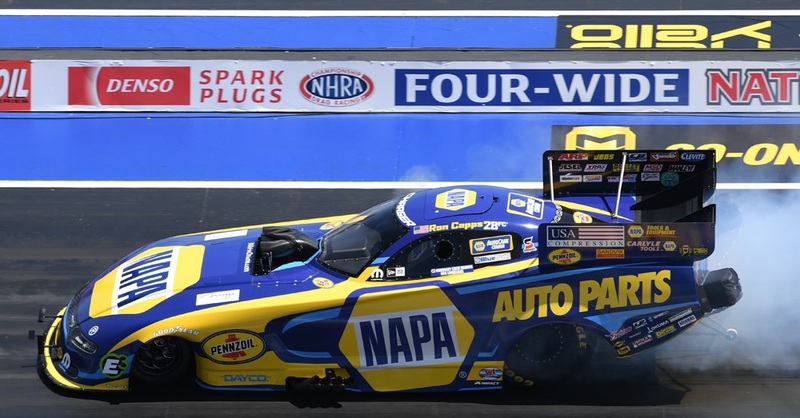 Next, average a semifinals finish in the second NHRA Countdown to the Championship play off races. 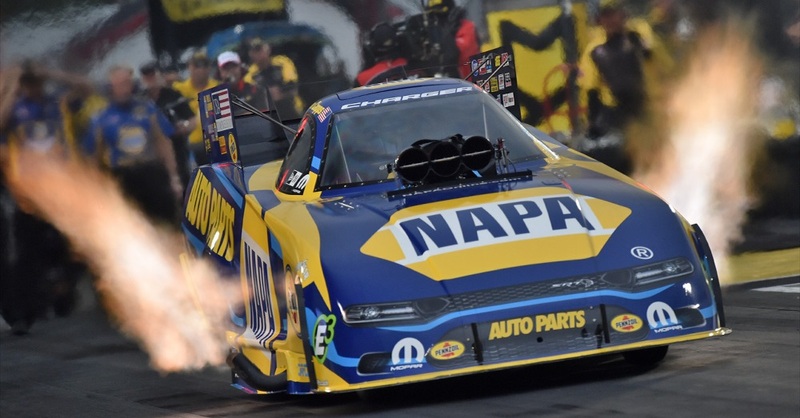 After dominating the first 18 races in the Mello Yello regular season, the NAPA Dodge Charger R/T for Don Schumacher Racing has executed Tobler’s plan to near perfection. 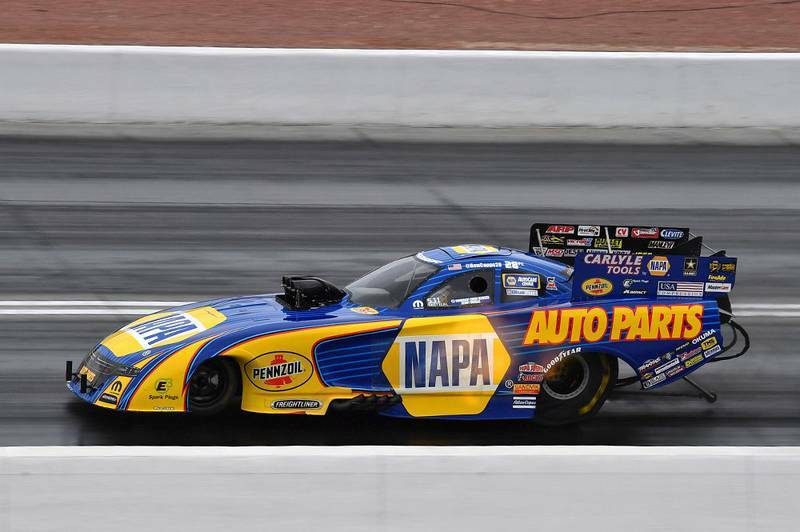 No team has outscored the NAPA team with assistant Eric Lane in the first five Countdown events and it has finished in the final rounds twice and three times in the semifinals, including Sunday in the NHRA Nationals at The Strip at Las Vegas Motor Speedway. The season-finale is in two weeks at Pomona, Calif., which is the closest Mello Yello race to his home near San Diego. 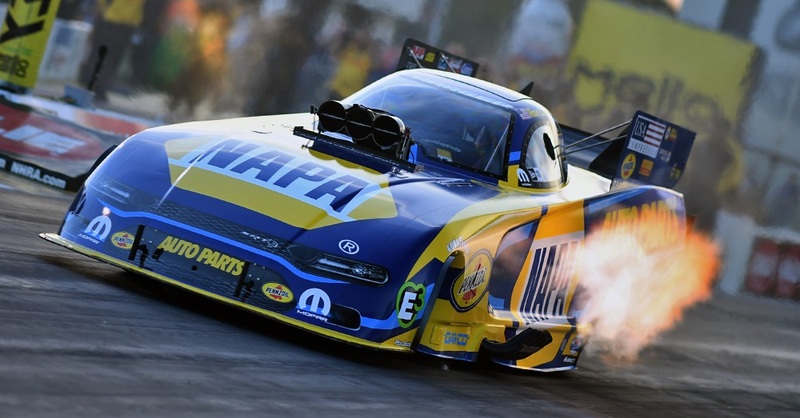 He’ll arrive with an 86-point lead over DSR teammate and two-time world champion Matt Hagan. Tommy Johnson Jr., another teammate, lost in the first round dropped from second to third in points and a nearly insurmountable 113 out of first. 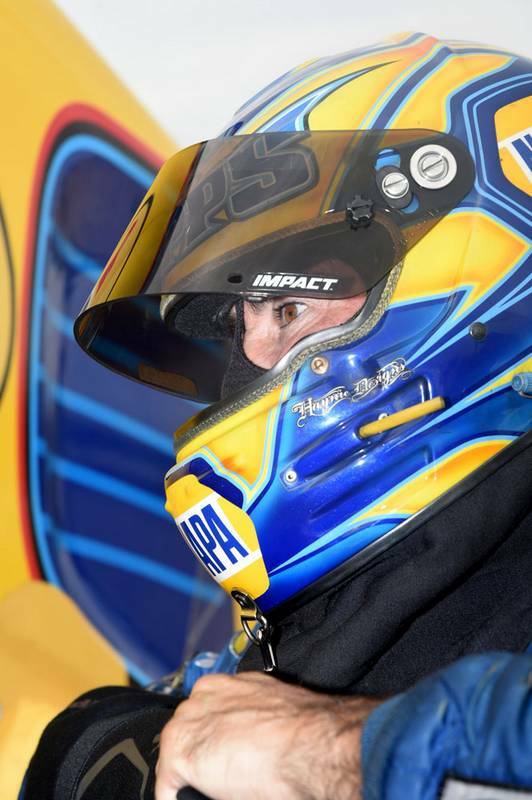 The most a driver can earn at Pomona is 130. 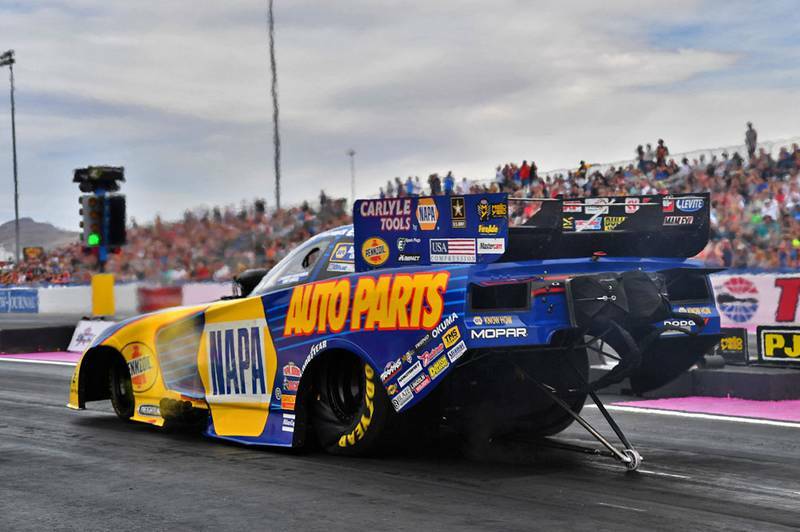 “Just another incredible job by Tobler and this NAPA Know How team this weekend,” said Capps, who qualified fourth at Las Vegas. 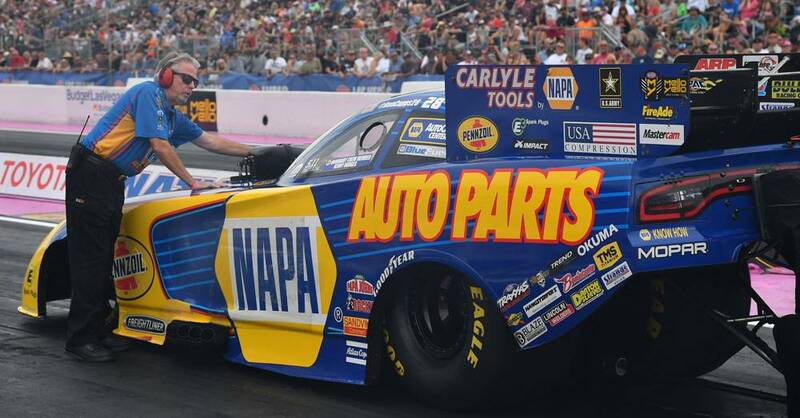 “I always brag about Tobler, but he adjusted to so many changes to the conditions over the weekend to make our NAPA Dodge one of the quickest in every qualifying session and we advanced to another semi. “It’s all about how this team has done all year – not what I’ve done. It’s down to one more race and we have a lot of things left to do. But we’re closer. This is by far the best chance we’ve had going into Pomona. 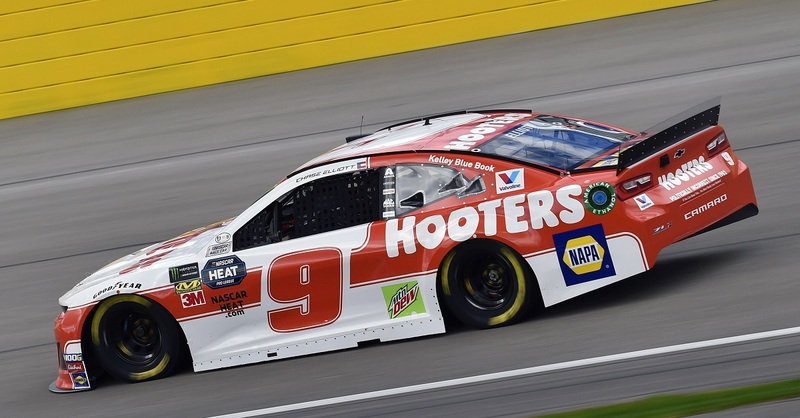 It will be the first time in his career that he will arrive at Pomona with the points lead.